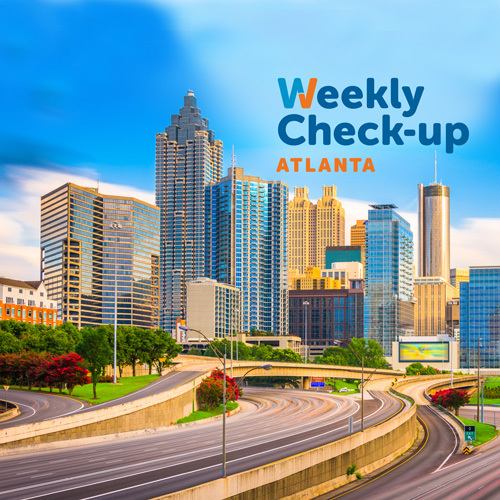 This week Dr. Takki Momin of DeKalb Medical Physicians Group discussed Vascular Surgery, including angioplasty and stents, as well as traditional surgical reconstruction. Takki A. Momin, MD, FACS is a fellow of the American College of Surgeons and an American Board of Surgery Certified Vascular Surgeon. He completed his bachelor’s degree in chemistry with highest honors at The Georgia Institute of Technology in Atlanta, Georgia. 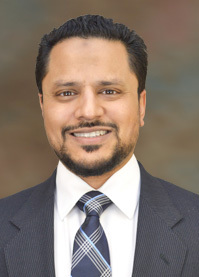 Dr. Momin received his doctorate in medicine from The Emory University School of Medicine in Atlanta, Georgia, where he was a recipient of the Joseph B. Whitehead Foundation Scholarship. Dr. Momin completed General Surgery training at The Emory University School of Medicine Department of Surgery. His specialty training in Vascular & Endovascular Surgery was completed at The Georgetown University Hospital / Washington Hospital Center Department of Vascular Surgery in Washington DC. Dr. Momin has presented research at national meetings, published numerous book chapters and journal articles on topics ranging from carotid disease to mesenteric ischemia. Dr.
Dr. Momin is focused on the compassionate, meticulous care of his patients and offers the latest techniques in both open and endovascular surgery. In his spare time, he enjoys playing soccer and international travel.